Norman DVD release date was set for April 8, 2014. 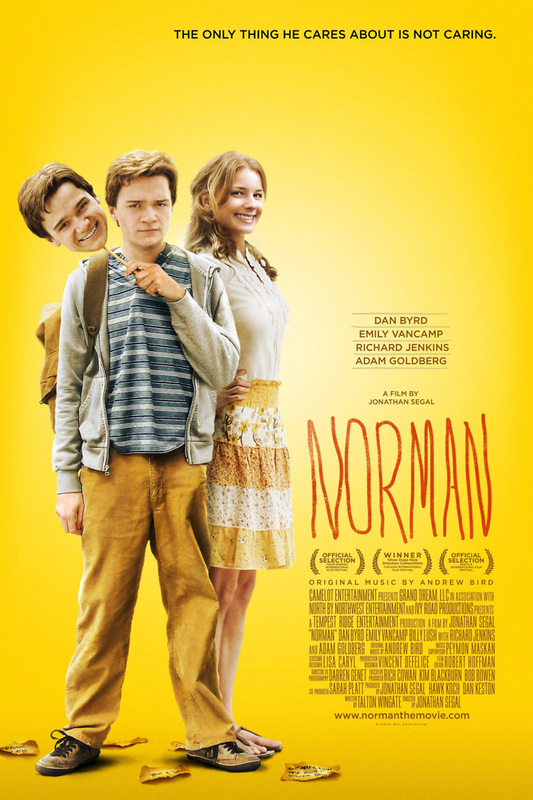 Norman depicts the sotry of a mentally disturbed teenage boy who creates a lie that presents emotional consequences. As he continues to pretend to be a terminally ill cancer patient, he encounters complications with his relationship with his girlfriend, and father who is actually dying of a terminal illness. His daily life is challenged and his relationships are put to the test in this heart wrenching film about the power of lies, and the struggles of modern day teenagers.